Lozier Retail Fixtures | Windrock Enterprises, Inc.
Windrock Enterprises is proud to provide quality retail fixtures from Lozier, the leader in manufacturing retail fixtures since 1956. With over 60 years’ experience, Lozier knows how to develop retail fixture programs that support your brand and contribute to profitability. Lozier’s wide range of resources gives you flexibility that’s backed by their commitment to quality and service. Lozier’s retail fixture line up includes versa end caps, 3-way end caps, soda end caps, tiered bakery displays, baked good islands and more. 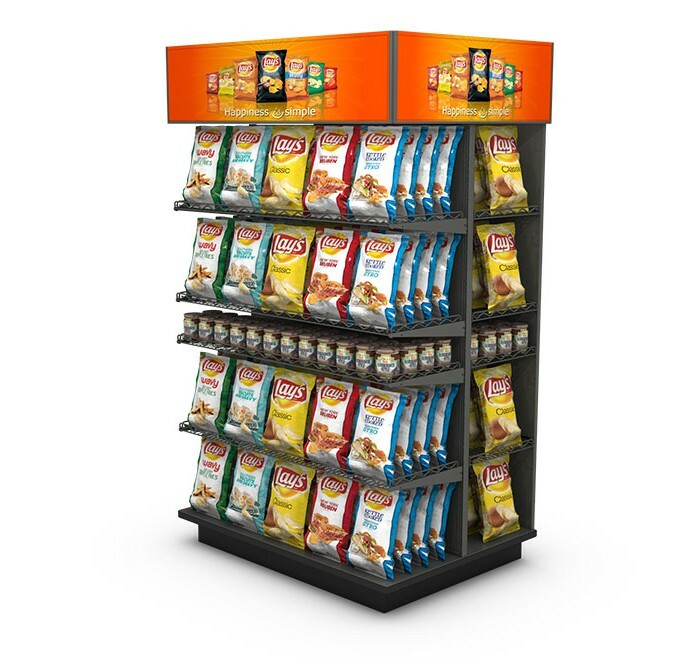 Display your products with Lozier retail fixtures and Windrock Enterprises.